A durable hardcase by UDG for your PT01 Series turntable! 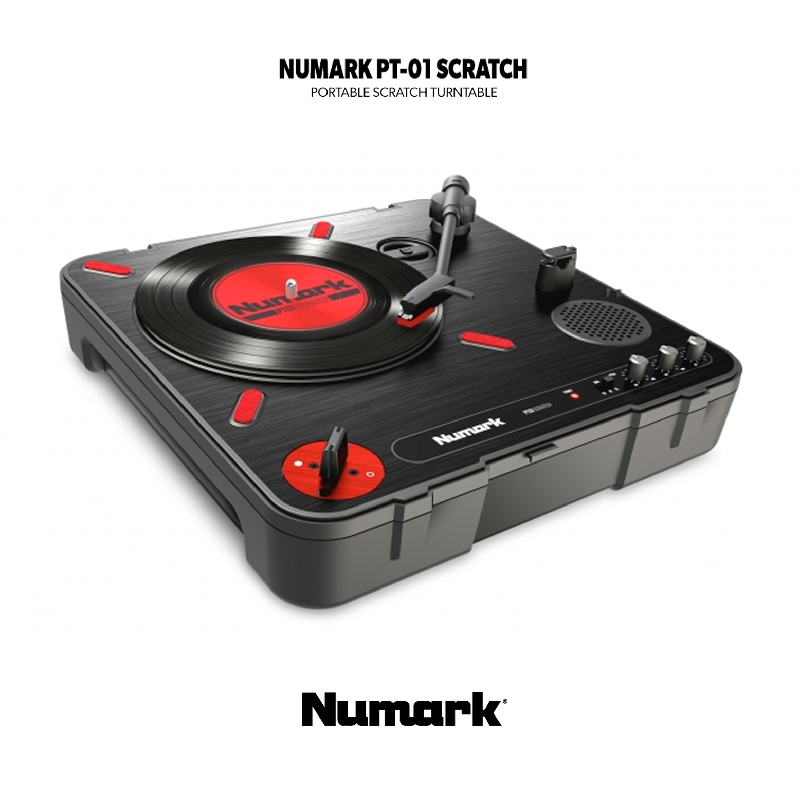 A durable case solution for your Numark PT01 Series turntable! - protection against drops, scratches & liquids.